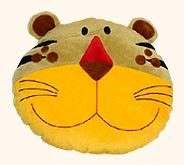 Made attractive with the vibrant tiger prints, our collection of sheetings, cushion covers and curtains for the kid's room is like by kid's of all age groups. 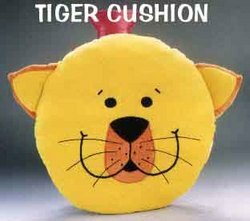 Created from varying fabrics, our range is further beautified with the tiger prints and vibrant colours. 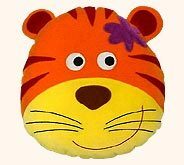 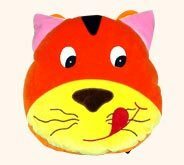 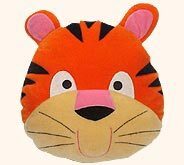 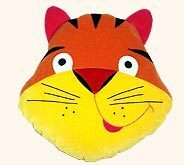 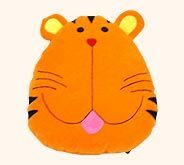 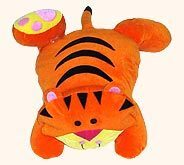 Our specially designed door mats, cushions and pillows are made in tiger shapes to enamor the kids at large.